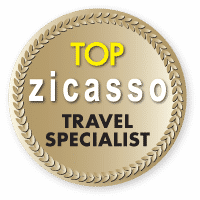 We are here to help and would love to answer any questions you have about a current or future trip. Reach out to us via phone, or email, or stop by and visit! Requesting a quote or getting in touch with us is easy! Just complete this form and we’ll respond back to you quickly. Reach your trip planner easily by phone or email, prior to or during your excursion.  All Travel Guru is primarily a European Destination Specialist agency creating handcrafted and customized itineraries for groups and individuals traveling to or within Europe. Everything is flawlessly planned with your interests at heart from the moment you arrive at the airport to the moment you arrive home. All Travel Guru provides custom vacation experiences throughout Europe including to England, Ireland, Scotland, Portugal, Switzerland, Iceland, Greece, France, Italy, Germany, Austria, Spain, Turkey, Scandinavia, and Czech Republic. © 2019 All Travel Guru. Website design by Company 50, a Rhode Island website builder.